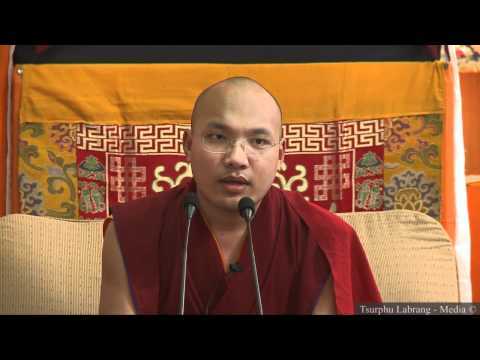 His Holiness Karmapa gave a 2 day talk to the students residing at the Tibetan Youth Hostel in New Delhi, India. 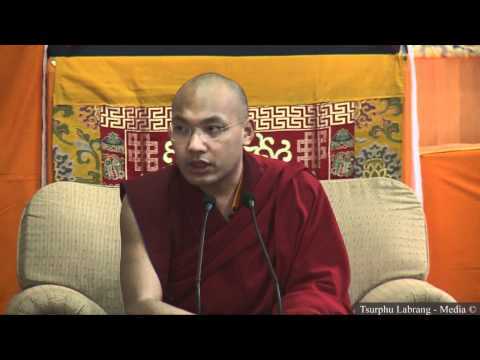 This talk was addressed to students from the Himalayan region only. His Holiness spoke in Tibetan with translations in Hindi and English but not during the entire session.